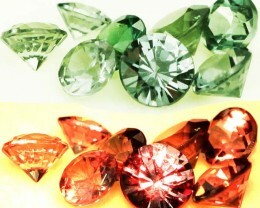 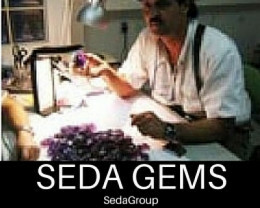 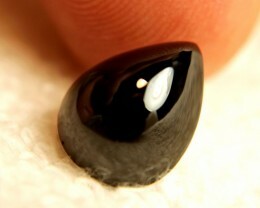 This is a natural stone mined and cut in Thailand. 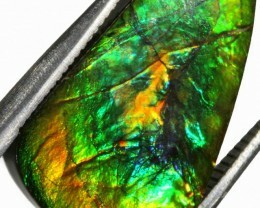 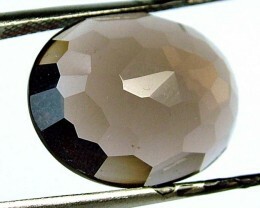 It is well polished and ready to be set in jewelery. 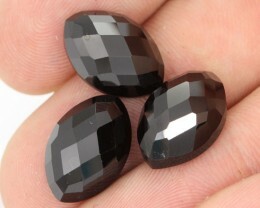 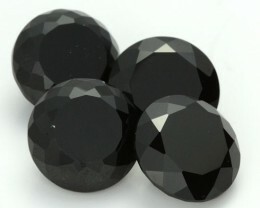 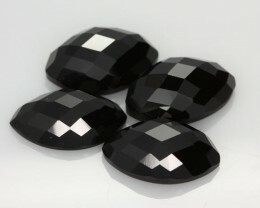 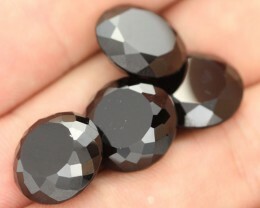 Black spinel is not that well-known among the gem world, its features make it the ideal choice for an opaque black gem. 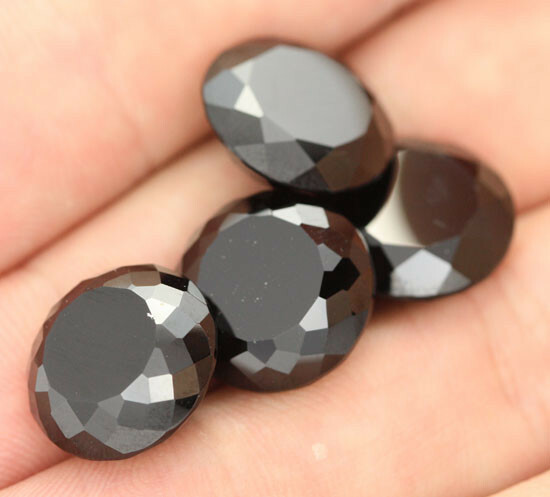 These days, where most gems undergo routine enhancement treatments, black spinel requiries nothing more than cutting and polishing to bring out its inner beauty. 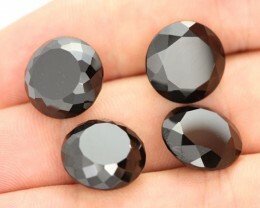 If you want a totally natural and untreated black gemstone – black spinel is the one for you! 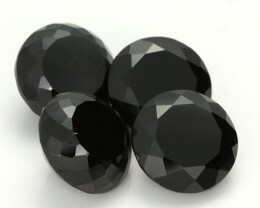 Mythology and Lore: There is a wealth of mythology surrounding black spinel. 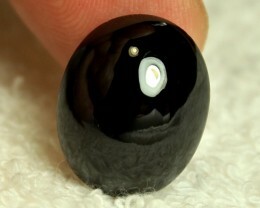 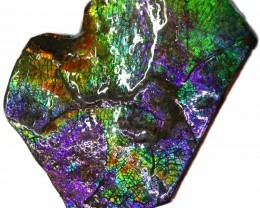 It is believed to protect its owner from harm, to reconcile differences, and to console sadness. Some say that black spinel is the stone for people born on Saturday and it is the recommended gift for the 22nd wedding anniversary. While in Western culture, black may be associated with evil or mourning; in other cultures, black may represent power, fertility or wisdom . In any case, black is the essence of style and sophistication with a timeless quality that means it will never go out of fashion.